 Join us in witnessing the disastrously unsuccessful efforts of a buffoonish, egocentric director to stage a murder-mystery play at the Brumder Mansion. It is quirky, dark and absurd. We’d tell you ahead of time the name of the famous director who’s coming to The Brumder Mansion – but we’d have to kill you. Trust us – you’ve heard of him. You’ve stood in line to see his movies. You’ve seen them on Netflix… Some of you have probably even pirated them on the torrents (don’t worry – we won’t tell). And now he’s coming here. To Milwaukee. 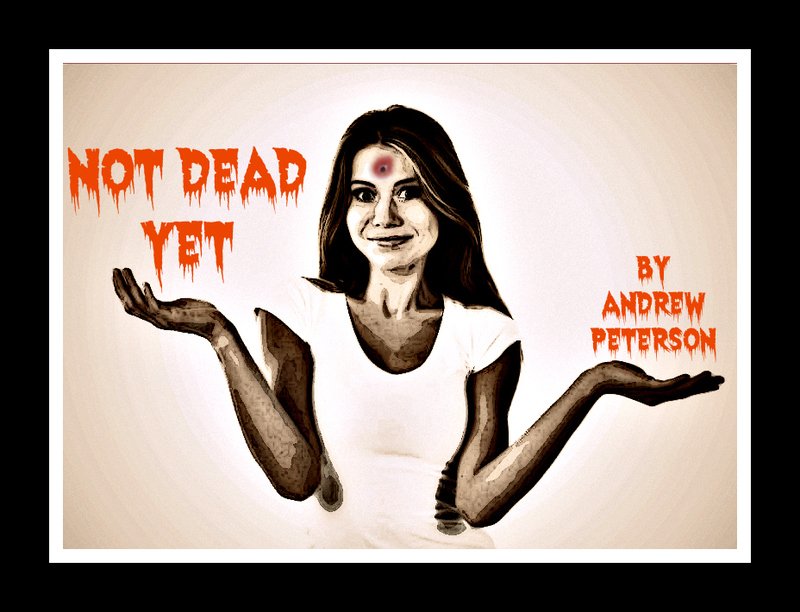 To take you behind the scenes of his next artistic sensation: Not Dead Yet. Don’t miss it. The Brumder B&B Mansion is the primary theatrical venue for Milwaukee Entertainment Group. unless noted otherwise. All rights reserved.